I have a WGO26s #110708165. tag dated: 11-07-14. I understand this guitar was manufactured July 14, 2011. Am I correct that 8,165 represents the run sequence for this model? Approximately how many WGO models were produced altogether? I also have a WGO26S...the CE model. If Washburn ever wanted to call a guitar a "mini-Jumbo", this ought to be the one...same large lower bout and small upper bout, slope shouldered, and deeper than many dreads. As for production numbers, I'd suspect that weBgUy might be able to help out...back when WBNick was moderating the forum he gave me production info on my C124SWK. I have often wondered about the info in Washburn's serial numbers and have found a pattern that seems to be consistently applicable. For example, the serial # on one of my WMJ21S guitars is CC101124069. CC is a designation for one of the Chinese factories...10 indicates the guitar was made in 2010, 11 stands for November (11 th month), 24 is the 24th day, and 069 means my axe was the 69th to get off the production line. 110708165...first two numbers mean made in 2011, next two indicates 07th month, 08 indicates 8th day of the month, and 165 means your guit was #165 to roll off the production line that day. I have checked all my recently made Washburn guitars and there are none for which this pattern has not worked. My WMJ21S has no serial number on the neck block, but there have been instances where the serial number on the neck block and the serial number on the paper label are significantly different. We have a very knowledgeable member who has explained that phenomenon and has also done some mining in Epiphone's production archives and knows which city CC would be... I'm working off my cell phone and can't figure out how to copy URLs, but I'll see if I can locate those two threads and edit this post with their location on the forum. I too would LOVE for a company to post a database of actual production numbers. There's no "CC" entry. At a HUGE long Hail Mary guess, there's the slimmest chance it stands for "Cort China" but then I'd have to find out whether Washburn has ever verifiably contracted to Cort at all & that's just another ol' can of worms. As for the "two number" problem -- in general, for a solid-body electric guitar, I'm confident that the body bears the final s/n, & a numbered neck is a quality-control matter. That is to say, if they both follow a reasonable format (as DerDugli has explained), then the neck would have been made BEFORE the guitar was assembled. On acousticals, I'm still willing to lean that way. However, on finer archtops, I wouldn't be surprised to find that a nice neck has been taken off a body that failed QA testing, & reused. USMC responded in an email that the total production of WGO26s models was 1800. Also I'm told First two digits of ser . no. = yr of manf., next two digits = month; following digits = total factory output -- all models -- cumulative for that year-to-date. (but, the ser. nos. of my collection reveal later "dates" earlier in sequence numbers.... go figure.) I'd love to see the production numbers for the acoustics in the WMJ and WG models. I suspect that fewer of these nice Chinese made Washburns exist than fear of a flood of "knockoffs" might have led one to expect... I'm very fond of all my Washburns, especially my WGO, most recently a WJ45s, and my trusty WMJ21. Not so much my R321swr, soundwise. recently looking at a WG26S again....as pretty as any guitar made. How to pick out the correct product number of guitar. how can choose the best guitar. I would like to know more about the playing guitar. Anyway Thanks a lot for sharing this post. I am happy for being here. Yah, the sudden upsurge of one-post spambots is going from annoying to worrisome. How long until any personal info is compromised? Forum duties were part of the internal marketing dept. The marketing duties are now handled by an independent firm who were not aware that the forum was the responsibility of the marketing dept. I am going to assist them in the transition. 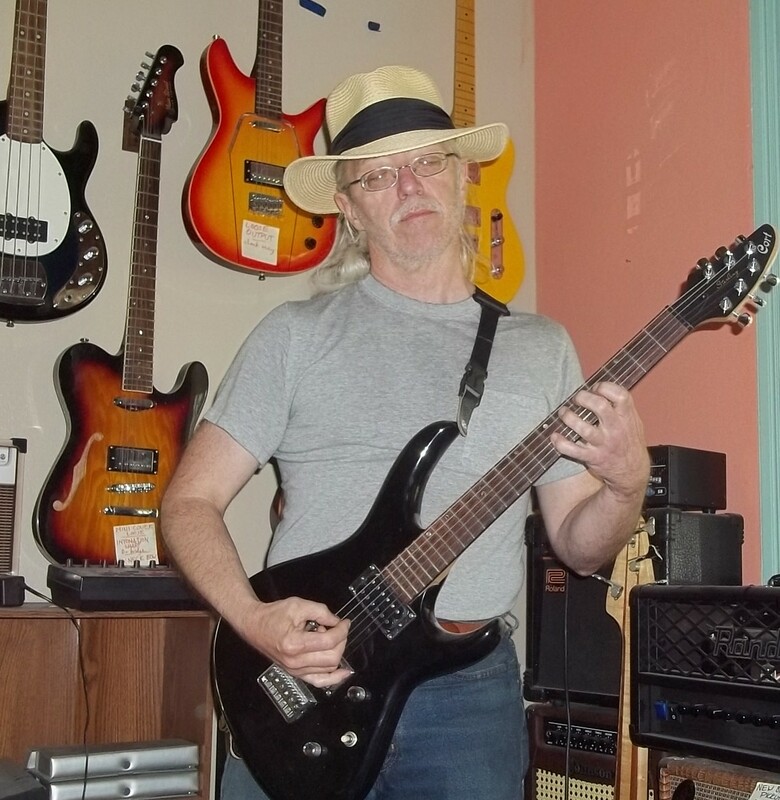 Washburn has a huge history...I started at Washburn in 1980...worked till 93, left the guitar biz in 2000, and returned to Washburn as the repairman in 2010. Love my Washburns and the fact that we have always taken some chances in the design of the guitars and stringed instruments. We are embracing that path again and I think you will see a lot more from us in 2018 that will honor our history, and turn a few heads. This is what webguy sent me I hope he doesn't mind my posting this but its the explanation as to why this is being allowed I can only conclude some idiot in marketing and this new company doesn't understand that is one of the reasons that Washburn sells on the market.